“Reflections on Heavy Metal” received the Best in Category (Professional Artist Category) award at CPSA District Chapter 215 Exhibition in Richardson, Texas yesterday. I can honestly say that I didn’t see that coming. Our local chapter has many talented artists, both professional and non-professional and my artwork was obviously facing tough competition. I’m thrilled to have this honor. I’m even more thrilled for my artwork to be hanging in a gallery with so many artists that I admire greatly. If you live in the area, take time to go see the exhibit at the Eisemann Center. 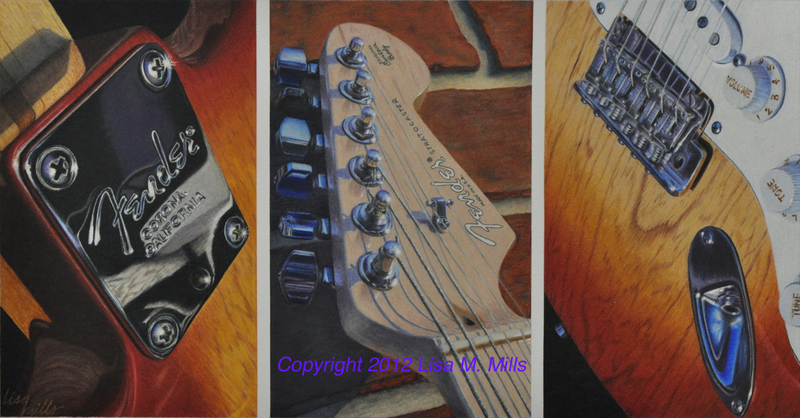 The pieces are beautiful, diverse and unbelievably all colored pencil.